YouTube on Tuesday began letting popular online video personalities live broadcast on the go using mobile devices, ramping up a challenge to Facebook and Twitter in the live-streaming arena. Google-owned YouTube has supported live streaming of video through computers for about six years, even broadcasting US presidential debates online. 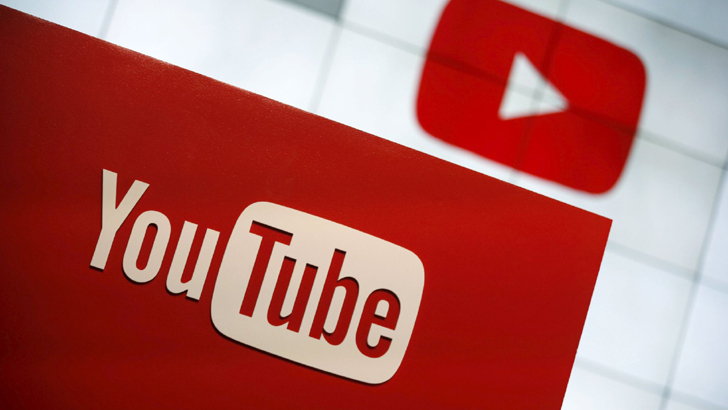 The new YouTube mobile live streaming feature allows content creators whose channels have more than 10,000 subscribers to broadcast through apps tailored for mobile devices such as smartphones, according to product managers Barbara Macdonald and Kurt Wilms. "It's a launch that'll put the power of live streaming in the hands of hundreds of thousands of talented creators, giving them a more intimate and spontaneous way to share their thoughts, lives and creativity," Macdonald and Wilms said in a blog post. They promised that the live stream feature would be available more broadly on YouTube soon. Leading social network Facebook and one-to-many messaging service Twitter have already added such capabilities to their mobile applications, getting a jump on YouTube. YouTube added a financial incentive in the form of a "Super Chat" tool that lets online video stars make money from fans willing to pay to "stand out from the crowd" by having their chat messages highlighted in bright colors and pinned to the top of text conversation boxes for creators to see. "Super Chat is like paying for that front-row seat in the digital age," Macdonald and Wilms said. In December, Facebook began testing a live audio streaming service that will let people essentially broadcast radio-style on the leading online social network. The new YouTube mobile live streaming feature came as an alternative to a Facebook Live tool that lets people stream live video at the social network. An audio-streaming option promised to be useful in areas where telecommunication networks have trouble handling the larger data demands of video streaming.